Did you know that it's possible to make thousands of dollars in passive income selling printables on Etsy? In this course, I share my steps to breaking $30,000 in sales selling PRINTABLES! Interested in seeing what's in this course and how it will help you? Already a student of the course? Click here. Watch my interview with Aimee Johanan below. 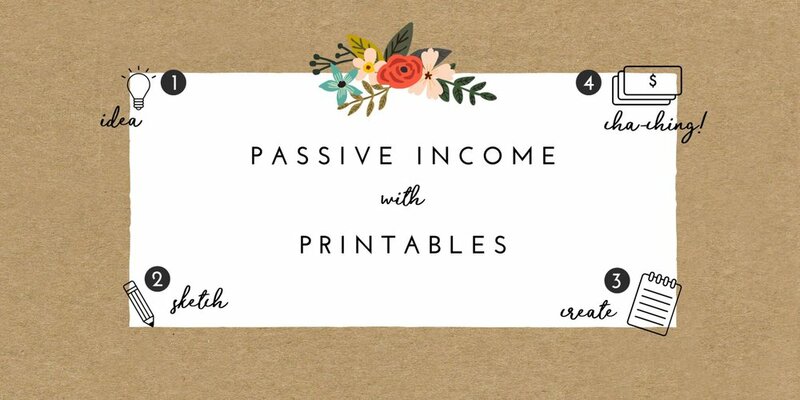 She purchased the Passive Income with Printables course last year and is now approaching 1000 sales on Etsy! She shares her journey from self-doubt and self-sabotage to flourishing on Etsy with her habit-tracking printables.